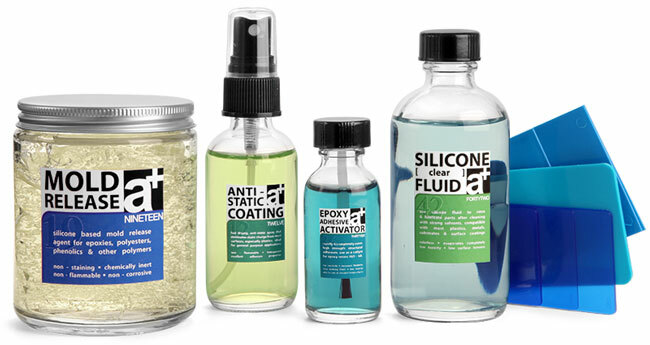 Chemical and Industrial solvents need solid, reliable packaging materials which SKS can provide. 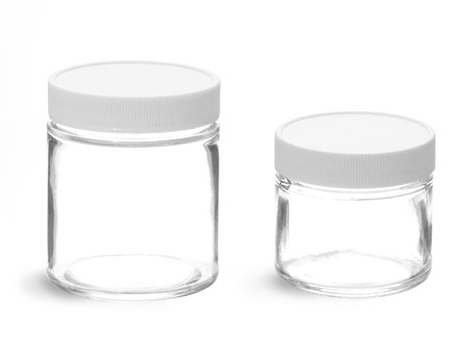 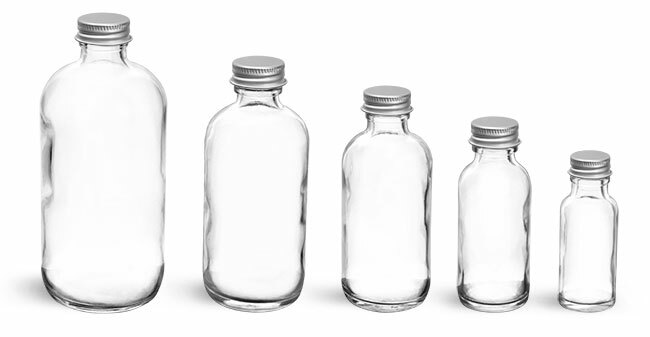 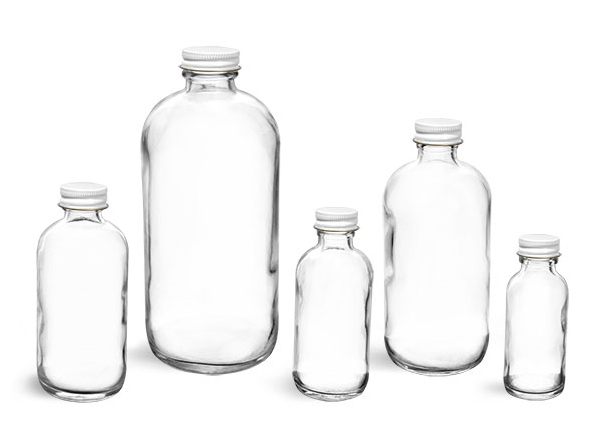 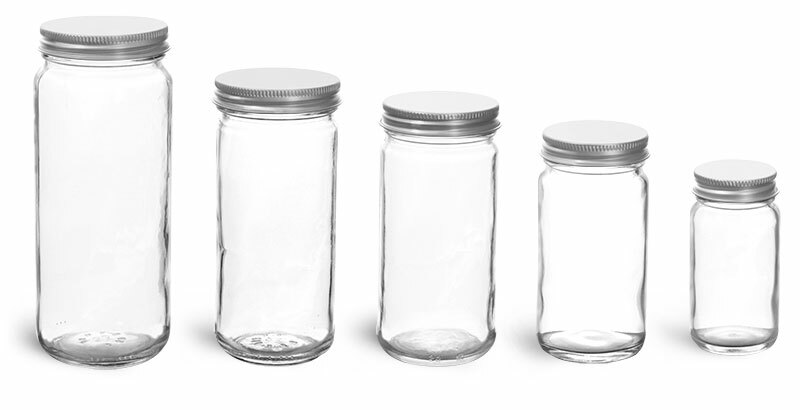 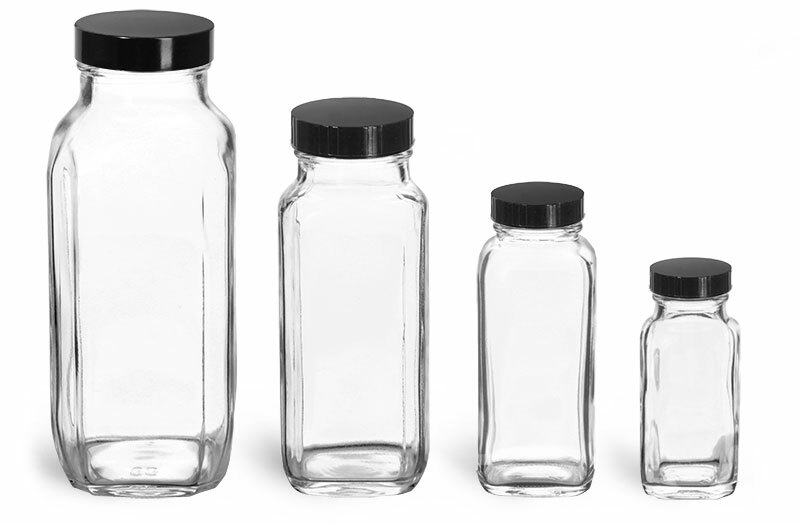 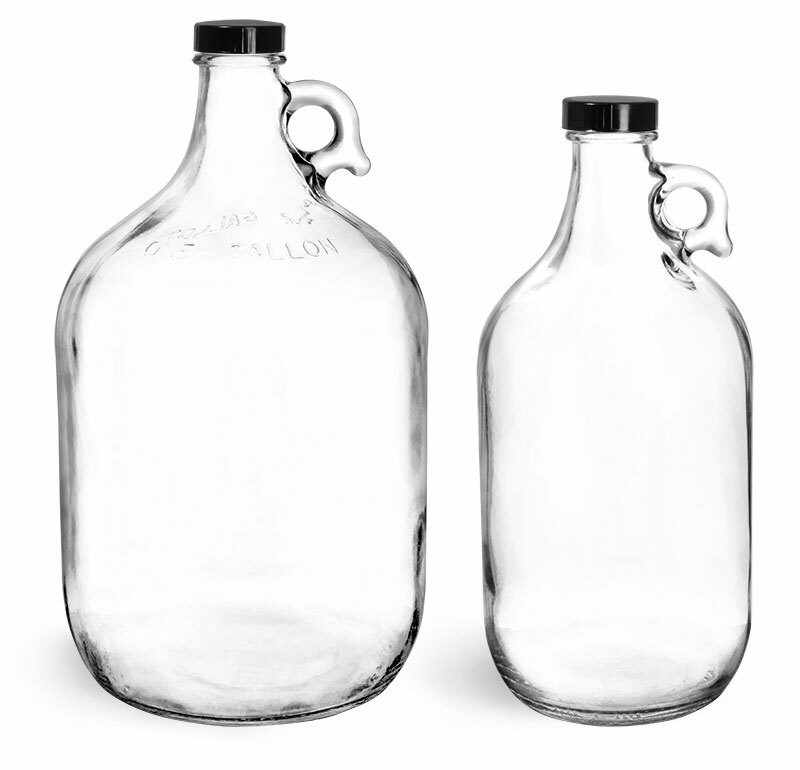 Our wholesale clear glass bottles with screw caps work well for most chemical storage. 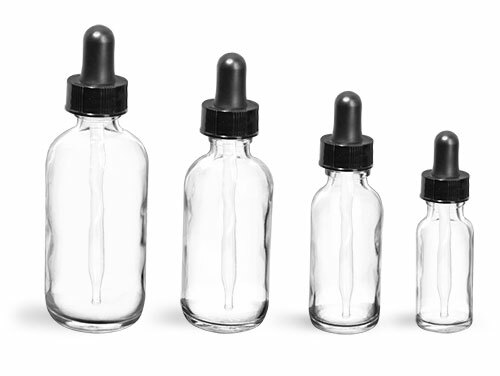 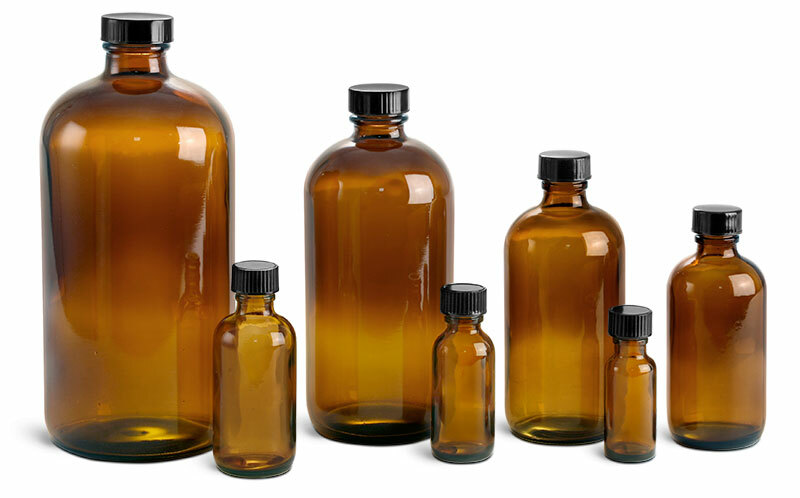 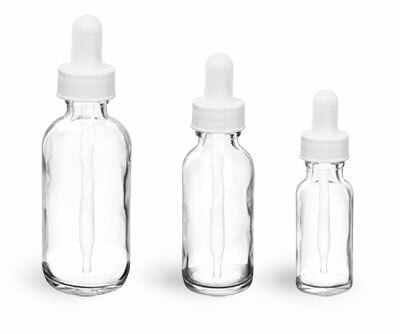 If you need an easy method of dispensing, we can bulk glass spray bottles and dropper bottles. 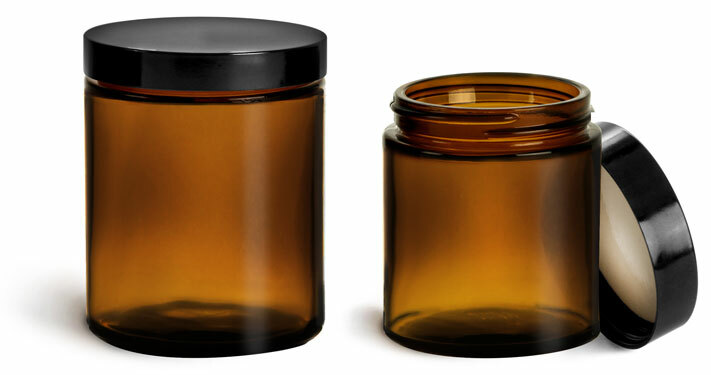 We also offer a brush cap which is ideal for products that need to be brushed on. 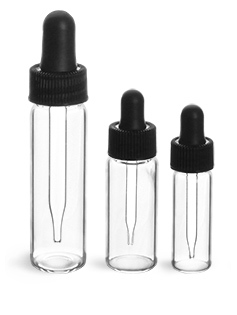 *Be sure to test your products with the packaging for compatibility.